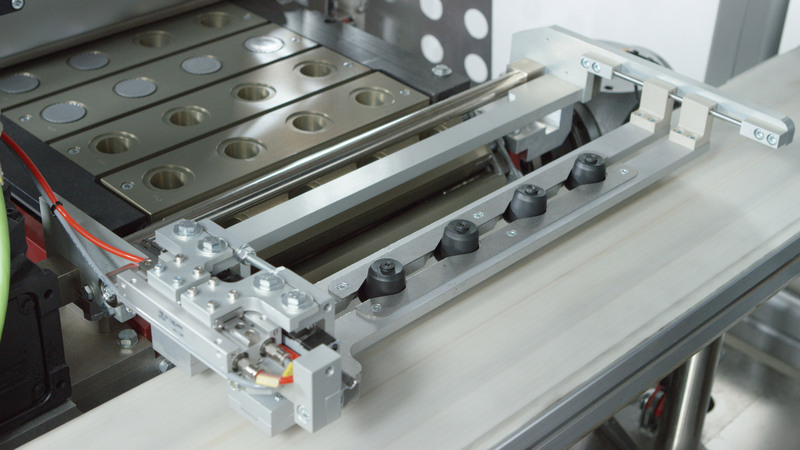 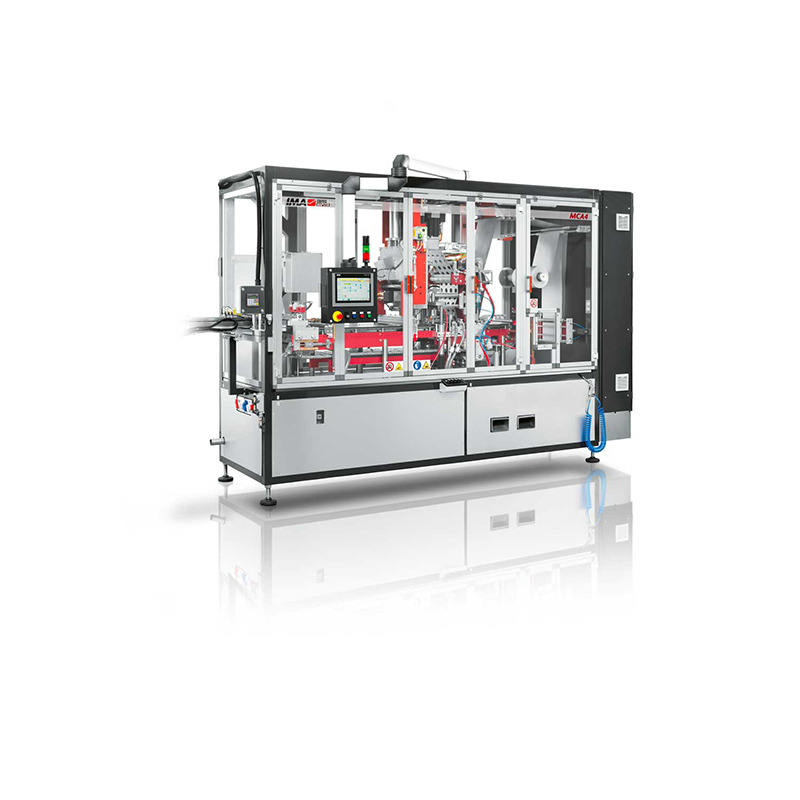 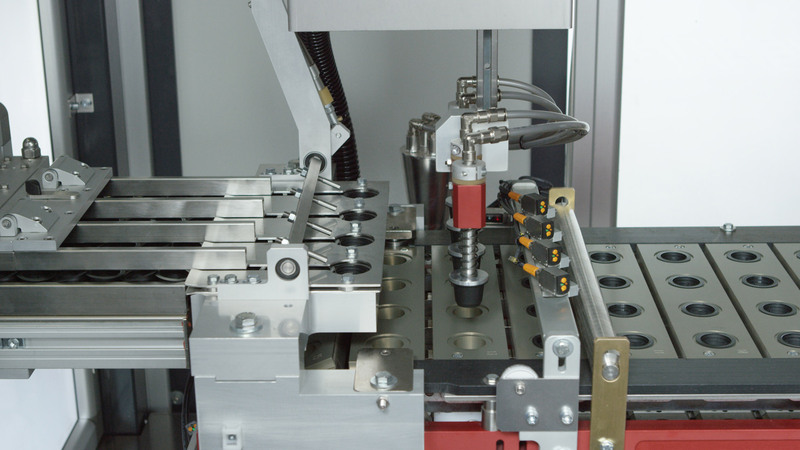 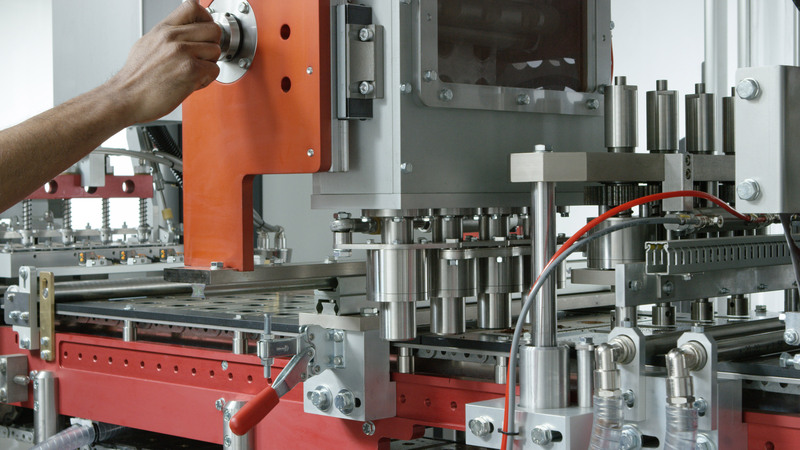 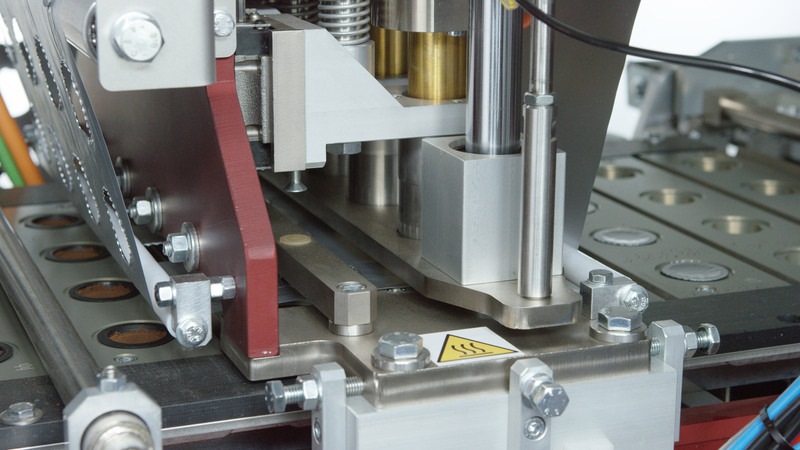 The series of machines with handling chain start with the MCA-1 with a single lane, input pick & place, cutting and welding device for filter (bottom lid and/or top lid) in a unique station. 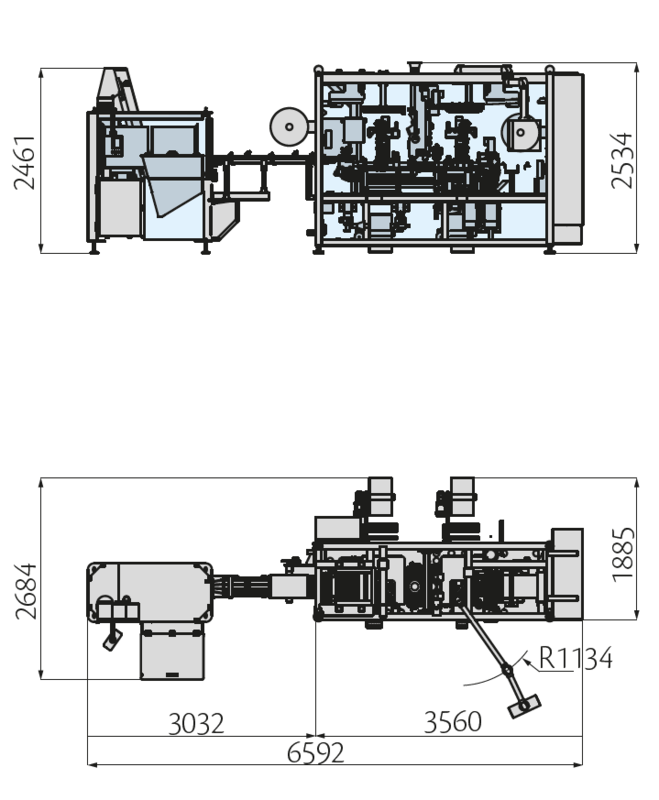 Dosing is carried out by a volumetric dosing screw and the weight accuracy is ± 0.2 g. Models include the MCA-2 for medium-low production, the MCA-4 for reliable medium-high production and the MCA-6 for intensive production needs featuring a six servo auger filler dosing system a check-weigher device providing feedback for superior accuracy. Further to coffee, these machines are designed to dose different products with application of a kit for herbal and instant products. 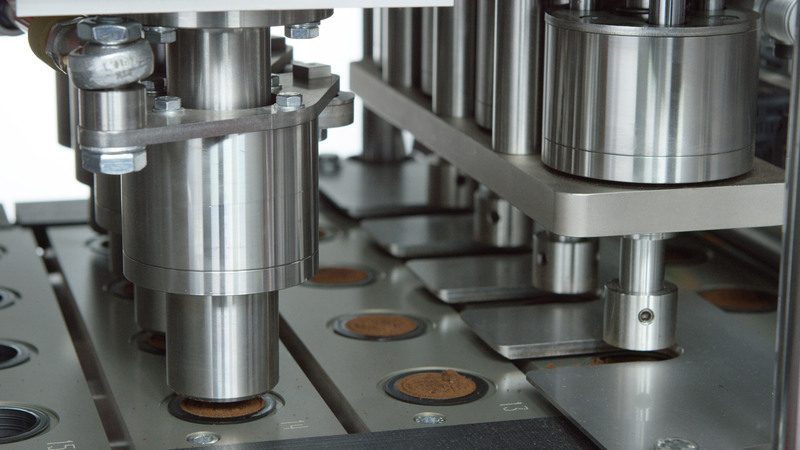 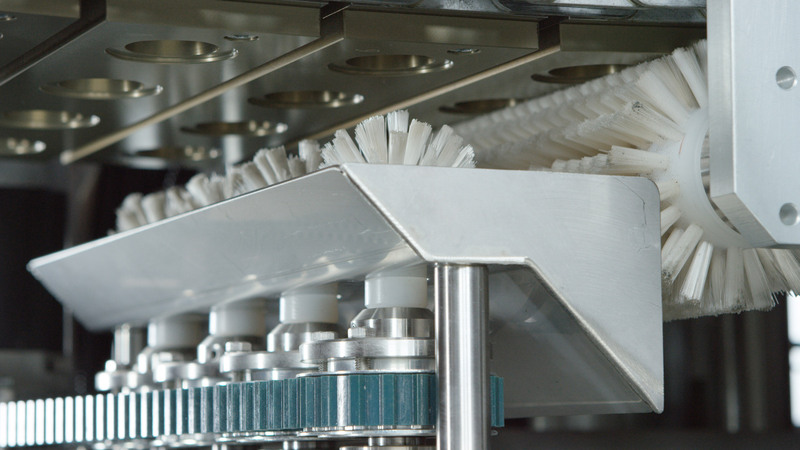 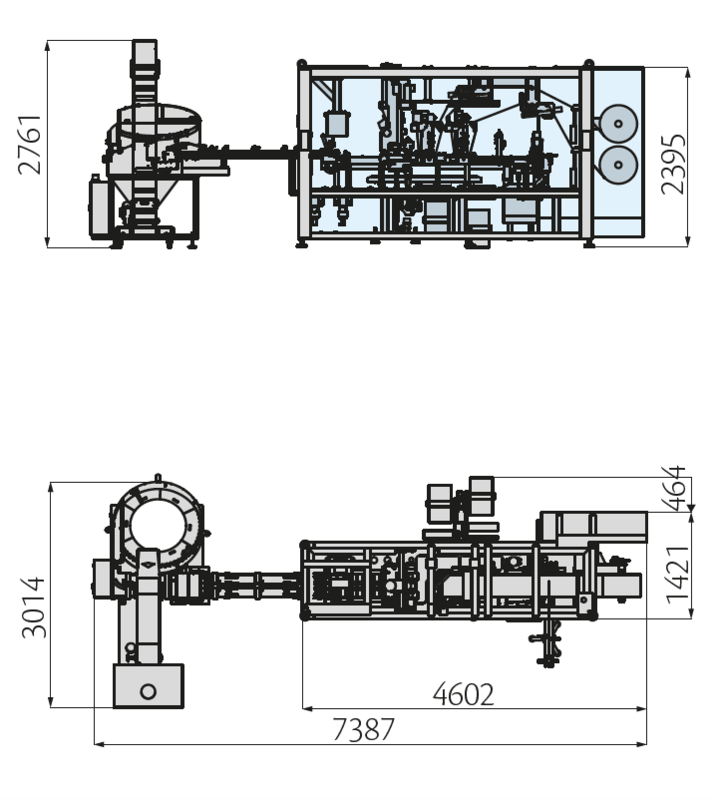 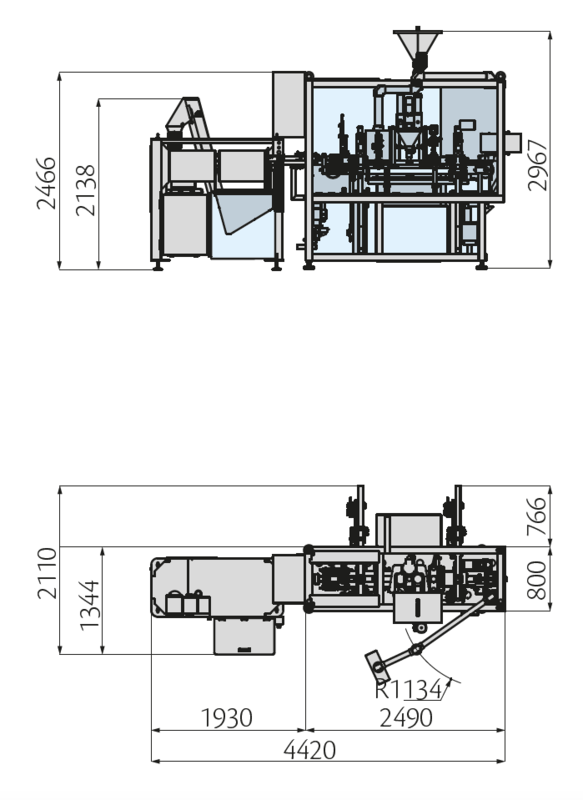 Multiple capsule systems are possible thanks to a simple format change and the MCA Series can be fitted with a host of accessories including integrated vertical packaging units, a nitrogen injection device, check-weigher, vision system and many more.